For 50 years we’ve helped teachers and students discover the world through culturally immersive educational travel. Through experiential learning they gain new perspectives, develop important 21st-century skills and become true global citizens. As the world becomes increasingly interconnected, global education is more important than ever. Together with educators worldwide, we provide experiences that teach critical thinking, problem solving, collaboration and global competence. 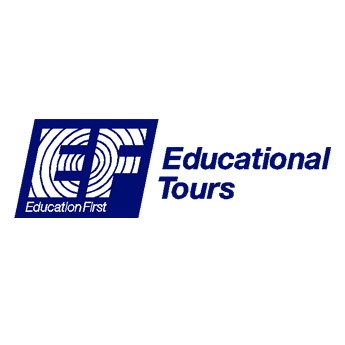 Most importantly, at EF Educational Tours we’re dedicated to making these experiences accessible to as many students as possible.